We believe the time has come to build better homes! Build your house to last - with better materials & guidance from your suppliers. 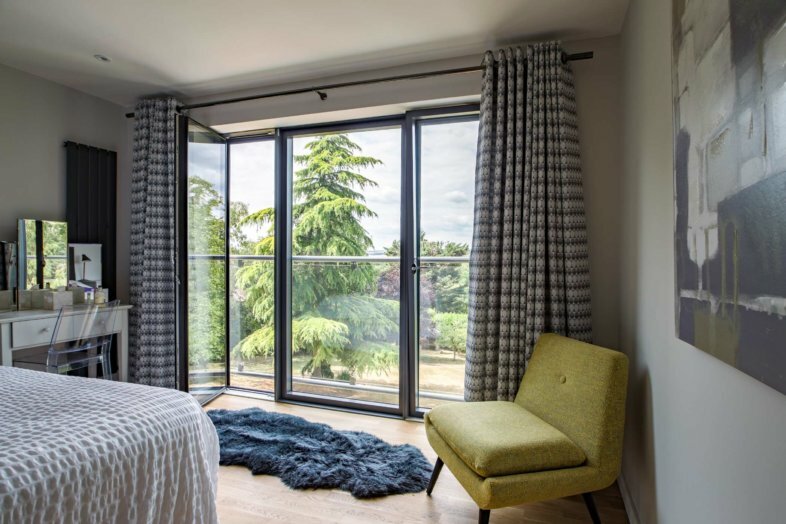 Developed for a market at the forefront of technical, aesthetic and sustainable living our windows will help you build your dream home. Idealcombi’s product range exceeds competition in a number of areas. Expected lifespan of 75 years with correct maintenance. 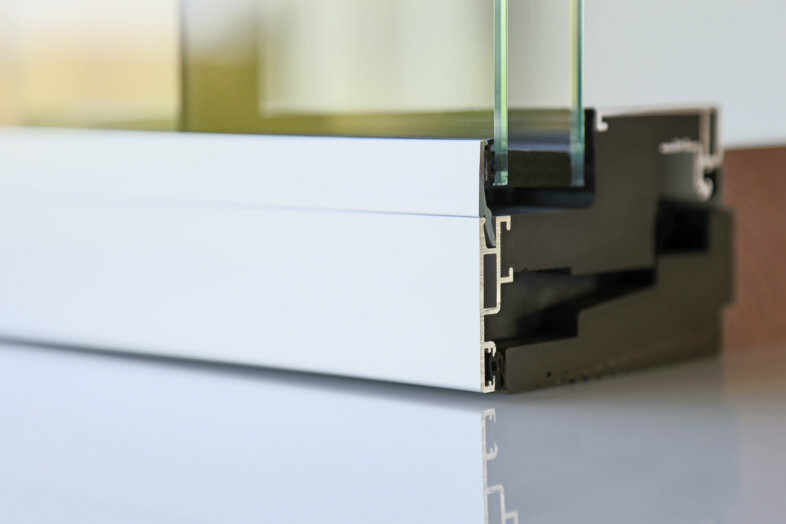 Unmatched energy performance for slim profile windows. 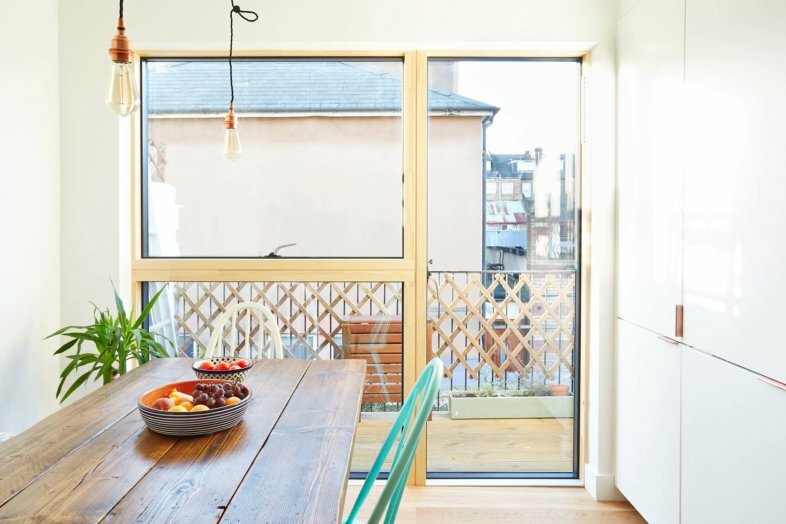 Slim 53 mm sightlines across inward and outward opening windows/doors. Thermal break material has twice the efficiency of timber and will never perish. Bespoke solutions for every project – with many creative possibilities. Available with RAL, Granite or Anodized aluminium finishes. Unlike other “Danish windows”, Idealcombi’s windows and doors are in fact still made in Denmark. In the North West close to Thy National Park and the North Sea, Idealcombi’s family owned factory is still a big part of the local community. The gale force winds, the cold and wet weather by the North Sea is why high quality craftsmanship and attention to detail are still at the heart of everything we do – to produce the best windows possible. 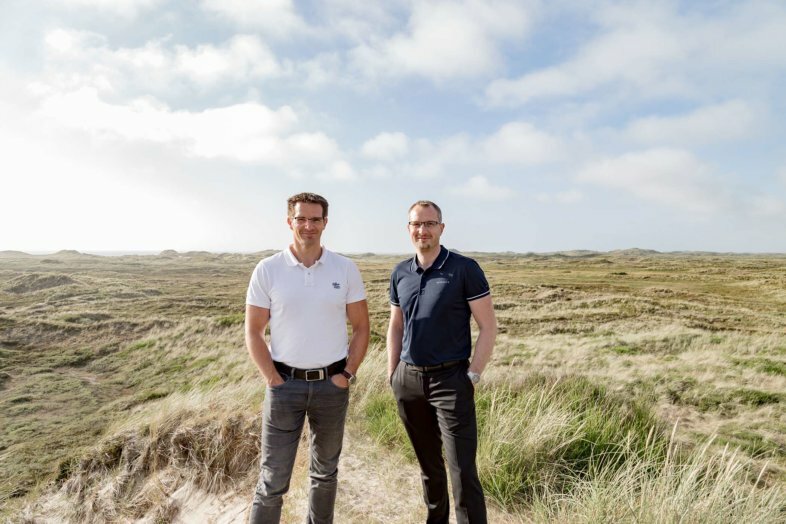 The cousins Mikael Søgaard (Left) and Martin Søgaard are the second generation to run the company and factory their fathers has built in 1973. These are the reasons many architects and builders use Idealcombi products for their own homes. The best of the best. With all manufacturing taking place in our own factory, lead times can be as short as 6 weeks, but do vary over the course of the year. Your sales representative will keep you updated on lead times. At Idealcombi we believe better homes require better windows and that those windows should come with better service. That is why our initial quote always contains the full premium package, including; a site meeting with your project coordinator, technical guidance from start to finish, free choice of RAL colour, first annual service, installer training and more. See full list of services included and alternative pricing option. On top of the Premium Package we also offer a site survey to eliminate any worry about ordering the right size windows and doors for your project. All Idealcombi products come with a 10-year warranty. The warranties apply to products installed in the United Kingdom and Denmark. An ideal combination of material ensures a very long lifespan of our second generation composite windows. Expect 75 years or more, with proper maintenance. Make sure you read the maintenance guidelines for your windows and doors in the manual we send you before your windows are delivered on site. Send in your plans and get e free quote for your bespoke windows.